Human Resources, CRM, Market Segmentation And Social Media Concept.. Stock Photo, Picture And Royalty Free Image. Image 67072059. 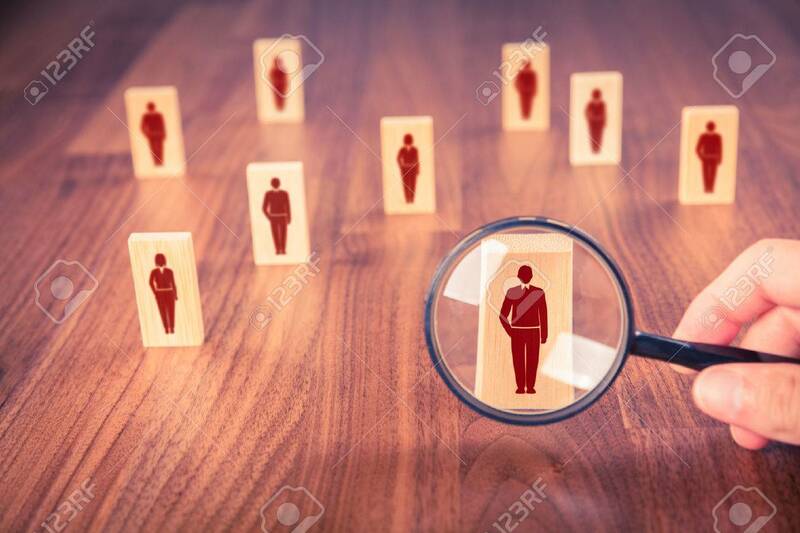 Stock Photo - Human resources, CRM, market segmentation and social media concept - officer looking for employee represented by icon. Human resources, CRM, market segmentation and social media concept - officer looking for employee represented by icon.